Okay, you guys weren’t as helpful as I had hoped in giving me starting points, but I’m giving you another chance with this batch for the lower elementary grades. These are also books I recommended to the summer reading list, thank you very much, so I know and love them. I’m just not sure how to start off the booktalk for all of them. Clementine is easy, because I’ll read the first page. 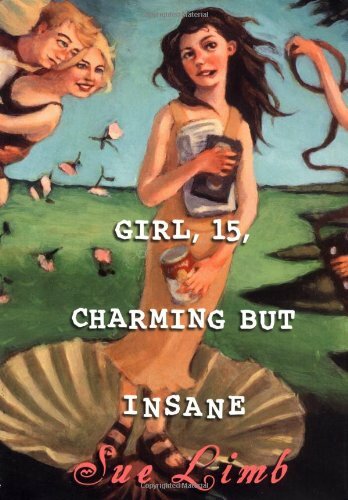 It sets up the story, shows Clementine’s personality, and displays the humor of the book. I’ll probably go from that right into Phineas MacGuire Erupts! as another book with humor and personality, but this time a boy. I’m not sure how I’ll start The Year of the Dog; I’m only sure that I’ll use it. Ditto for Akimbo and The Snakes, though it’s possible a rubber snake will be involved. For Babymouse: Beach Babe, I’ll start by asking the second/third graders who’s going to the beach this summer. If I let a few of them tell me where, I could easily kill a couple of minutes. If I can find Are You Quite Polite in time, I’ll sing one of the songs  probably the one from the library. If I locate Once I Ate a Pie, I’ll read a poem or two. I’ll read from Snip, Snap: What’s That? and from Bats at the Beach. I’m thinking of giving them a new chipmunk song/action rhyme I learned and then telling them about the nonfiction book Chattering Chipmunks and other books about animals for beginning readers. If I get some good openers today for either these books or yesterday’s titles, I promise to put up audio of me and my kids doing the Chipmunk Song. It’s the catchiest thing ever. I have to mention a story about the Chattering Chipmunks book, which I brought it home for my eight-year-old to read for fun and practice. In retrospect it may not have been the best choice of books for my family. We get to the line, “Have you seen chipmunks in your backyard?” She turns to me and says, “No, but the cats bring us dead ones.” True, very true. Sorry, that was my internal dialogue taking over. The truth of the matter is that I have only two days before I need to talk about books to five hundred kids, and I am woefully unprepared. I have read the books, but I am having trouble coming with my hooks for each title. Without that starting point, I find it hard to move on. Let me back up. In my county that shall remain unnamed  like Voldemort  the public librarians go to the elementary schools in the area and promote our summer reading program. We also have a list of books, mostly from the previous year, that we use to get the kids excited and coming in the library doors. 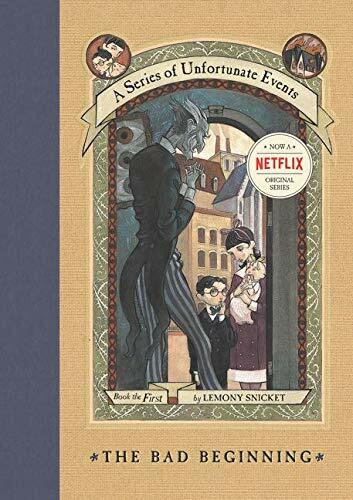 Voldemort County orders extra copies of these books  like forty extra copies  and we talk them up in the schools  like a hundred and forty schools  so the students swarming into the libraries have shiny new copies to borrow. I’ve helped make the list before, but this year I merely suggested books to consider. It is only a mark of the committee’s intelligence that they ordered most of my suggestions. So now I need to tell the kids about these books. I’ve read them, some twice, and I love them, hence the suggesting for the list. But I need the first sentence or the gimmick or the hook to grab the kids’ attention. 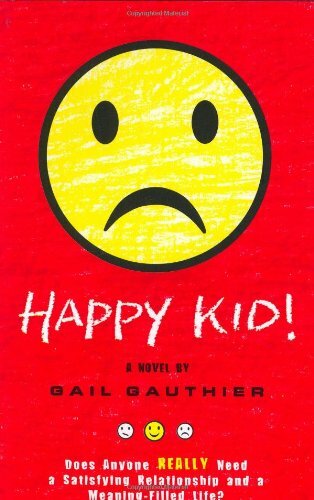 You are welcome to submit suggestions in the comments, particularly if you are Jenny Han or Gail Gauthier, given that the books I’m talking up to the sixth graders are Shug and Happy Kid! I’ll talk about Yellow Star to the fifth and/or sixth graders, but I already know that I will open with the first paragraph, where it lists the numbers of Jews in the Ghetto before and after the war. For Transformed: How Everyday Things Are Made, I’ll start with some interesting facts and then recite the complete list of items covered. Bridging the fifth and fourth grades, I’ll also read from Frankenstein Makes a Sandwich, since it was such a hit with my daughter’s fifth grade class. I’ll probably throw in a new, non-list book called Blind Mountain, because it’s a fun (short) adventure book. For that I’ll start with asking them to close their eyes and imagine getting around different places, and ending with getting down a mountain with a cougar stalking you. I know, sounds good, doesn’t it? I wanted to add Water Street to the fourth grade, maybe fifth grade, mix but I don’t know how to grab them with such a quiet book. Any ideas? 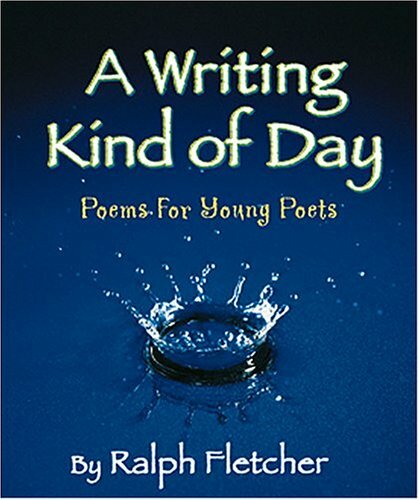 Tomorrow, look for my selections for third grade on down to the tiny kindergartners. You know when you’re so overwhelmed that you want to throw your head back and scream? Where I am now, I’m feeling a little nostalgic for that point. December is always a busy month for me, what with all the holiday prep, but at least it’s generally focused on one broad thing. Online shopping has also made things so much easier in the last few years, as has my artificial tree. But the two-month period from the middle of April to the middle of June remains my endurance test, and adding the Girl Scout leader thing to the mix has put me deep in the weeds. Here’s my schedule: Birthday, Girl Scout overnight trip, 48 Hour Film Project, work yearly review, Girl Scout dance, Mother’s Day, Drama Club play, Girl Scout camping, birthday, second grade biography project... breathe... 48 Hour Film Project Best of DC Screening, Dad’s visit, booktalking, friend visit, Girl Scout awards ceremony, my birthday, Girl Scout Sing-Along, middle-school booktalking, and 48 Hour Book Challenge. I am only up to the breathe so far. I lose focus with lots of irons in the fire. I tend to put my energy into the current situation, and then make odd choices with my next bit of free time. I’ll sit for three hours over three days to help the second grader come up with a song for her biography project on Susan B. Anthony (she really did write most of it, and it’s pretty darn good). But then with my only free hour, I’ll decide that I need to power-wash the deck instead of putting away the laundry. So while my wood deck is now actually the color of... well, wood... my kids are sitting on the floor of the family room playing a version of laundry Go Fish for matching socks. I’ll take the time to write this post as a creative release, while upstairs the past month’s copies of the Washington Post have creeped off of their tidy pile and are now forming a sort of second carpeting for the dining room. (Which is helping with the clean-up, I guess. Now instead of vacuuming, I can throw away the top layer of newspapers. Like a bird cage.) I’ll spend twenty minutes searching online for the last ten minutes of American Idol which did not tape last night, and then step over two belts, six random shoes, and seventeen Polly Pockets on my way to the stairs. I’m not telling you this to provoke your sympathy. Well, not entirely. I just want you to know in case I owe you an email, or didn’t review your book, or haven’t been commenting at your site. I’m still reading email, but am responding pretty inconsistently. I’m not reading books much at all, and I’m less likely to read a book that I’m looking forward to because I want to read it in a good state of mind. I’ve always prided myself on going to my blogfriends’ sites and commenting, but while I go here and there to read, I’m not always thinking of things I want to say. Maybe I’ll start using true dat! and fo’ shizzle! more as sort of a commenting crutch. I’ll be using this space for the next two weeks to profile books I’m using for booktalking at the public schools. I may even ask for your suggestions for introductions. My older daughter has always been incredible at coming up with great hooks, but I could use all the help I can get. Obviously. Still feel like helping out? Prizes. 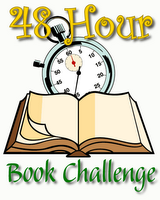 I still want/need prizes for the 48 Hour Book Challenge. The extra book light you got as a gift and can’t use, ’cause how many do you need? Your handicraft expertise in T-shirts, jewelry, or macramé  who doesn’t love macramé? I know I do. Hit my Email MotherReader! button and send me some love... and stuff. The short film Bill and I made featuring the writing of Robin Brande has been chosen for the Best of DC screening at the AFI Silver Theatre. While we originally thought that the only the top twelve would be featured in two repeat screenings, instead twenty-two films were selected. So, we’re in the top quarter. I was actually going to hold off on my film news until I had something more definitive to report, but eh, whatever. If you are becoming intrigued by the whole process of making a film in two days, stop by the Tohubohu blog for links to several of the films and participants. The WIT film  WIT standing for Washington Improv Theater  is particularly funny and the strongest competitor. 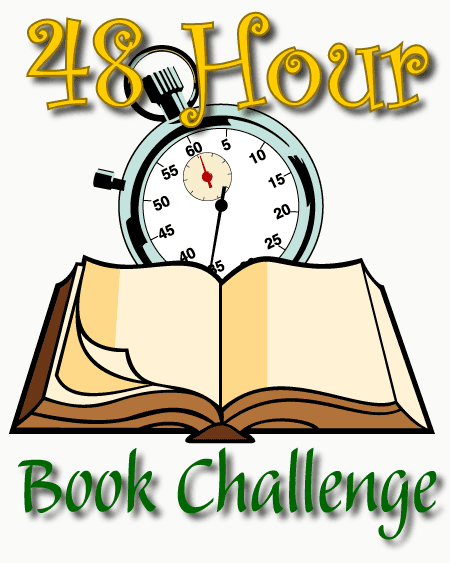 Speaking of two-day projects, the 48 Hour Book Challenge is a bit more than two weeks away! Start collecting your to-be-read pile of older elementary and teen books. Remember that there will be prizes for most books read, most pages read (if different), and most hours spend reading/reviewing. There will also be prizes given out to random participants just to keep it fun. What kind of prizes? Well, I have received a T-shirt and hoodie from Threadless in my first non-kidlitosphere prize. Yeah to asking for what you want. I also have a signed Babymouse book from Jennifer Holm and a virtual pinky-swear for an original Babymouse drawing. Grace Lin will be contributing the Lissy’s Friends book and doll. Mitali Perkins throws in a signed Rickshaw Girl, as Gail Gauthier puts A Girl, A Boy, and A Monster Cat in the mix. Tanya Lee Stone promises the signed paperback of A Bad Boy Can Be Good for a Girl, with a bonus reader’s guide. If you have a picture book manuscript you’d like someone official to give a look-see, Bonny Becker will offer her assistance as a professional critiquer and writing advisor  along with her own middle-grade novel Holbrook: A Lizard’s Tale. Prize baskets will also include assorted items of immeasurable worth, such as framed photography from A Wrung Sponge (I had to beg her, but it’s worth it), some special surprise item from China from Miss Rumphius, my famous paper bead necklace, and probably four other things that I’m forgetting. I would still love more prizes, so if you’d like to contribute, look to the bottom of my blogroll for the ever-exciting Email MotherReader! button and send me a message. 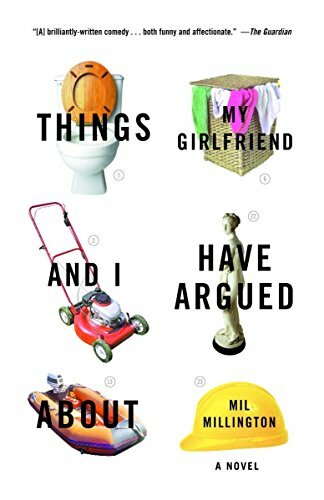 It would be really helpful to me as a potential author if people would stop writing books that I was clearly intended to write. We headed for our favorite department store, ready to take that leap into the new world of 716. Bye-bye, 46X, I thought to myself with a tug of sadness. My baby was growing up. When did this happen? Who decided that my six-year-old should dress like a Vegas showgirl? And one with an abundance of anger issues at that? Although the endless celebrity perfume is tiresome, it’s still not so irksome as the celebrities thinking that just because they had a cameo on Baywatch one time, they’re now ready to write for kids. I think we have a new BACA member, people. The book is full of great lines and funny perspectives. I wasn’t familiar with the author, but she has written other books that I’ll be looking up soon. I like my kids’ lit, but I need to work in some good hearty laughs to keep my sense of humor in shape. Quite a while ago, lots of bloggers were raving about The True Story of Stellina, by Matteo Pericoli, but it didn’t come into my library collection under my watchful eyes, and I missed it. Then something made me think of it again and I ordered it from a different branch, and oh, I’m so glad. 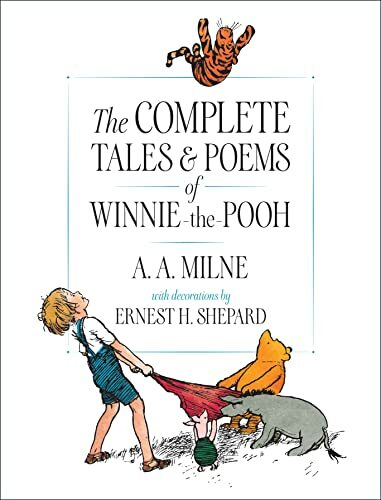 What a sweet book. But not sticky sweet. I’ve read it at home. I’ve read it to second graders. I’ve read it to fifth graders. If I had a preschooler class, I’d read it to them. 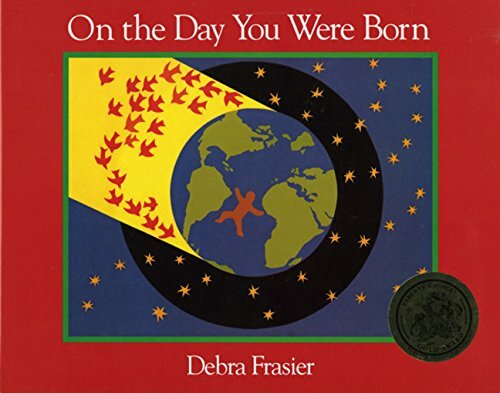 The book is about a small bird who was found in NYC, brought home by the author’s wife, and who lived with them for many years and eventually died. That’s it. Cars are loud in the city. Holly, my wife, has very good ears. while cars were rushing by? That’s not easy to hear. This is such a quiet book, and a perfect jumping-off place for talking about birds, poetry, or even New York City. 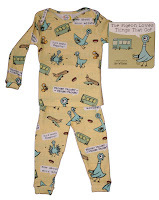 Since I don’t have a NYC kid, I must request that someone buy it for your child (Brooklyn counts!) and share it. Over and over again. 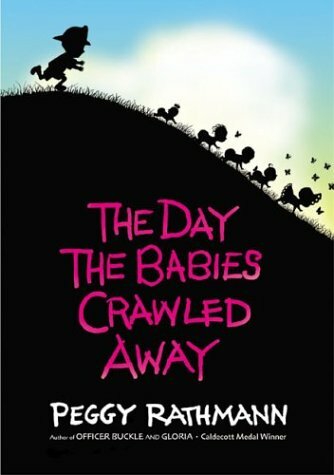 We’ve noticed that customers who have expressed interest in The Day the Babies Crawled Away, by Peggy Rathmann, have also ordered The Shadowmancer Returns: The Curse of Salamander Street, by G. P. Taylor. For this reason, you might like to know that G. P. Taylor’s The Shadowmancer Returns: The Curse of Salamander Street is now available. 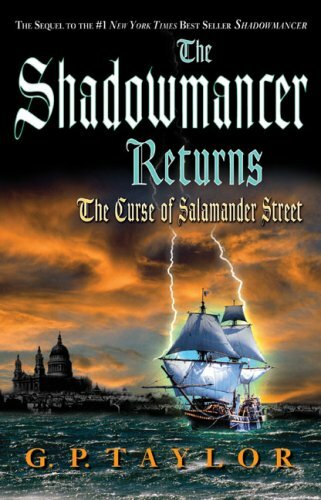 ...also ordered the gripping, dark fantasy middle-grade book The Shadowmancer Returns: The Curse of Salamander Street. Okaaaaay, if you say so. But I’ve now officially lost confidence in your recommendation feature. Oh, and by the way, it is a bit odd that you're suggesting the sequel and then letting me know that this same book is available. Is it possible that the first Shadowmancer book was supposed to make an appearance somewhere in that email? 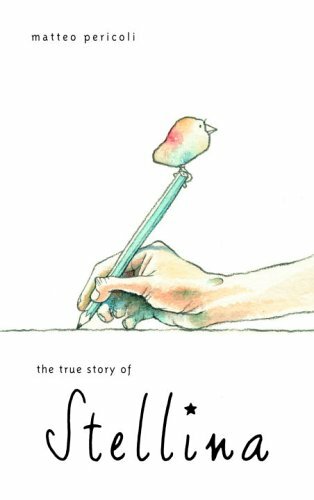 Here’s the thing, I was going to review The Invention of Hugo Cabret, because it’s freaking fantastic. I mean, I read the book and then two days later read it again just because I could. 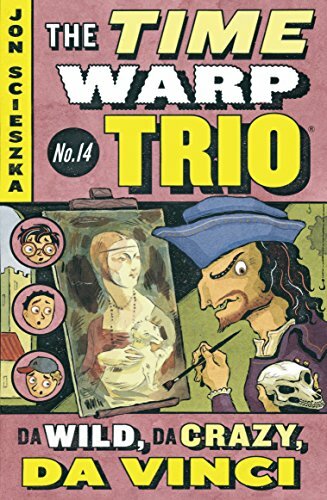 The illustrations are brilliant, the story is engaging, it’s obviously a masterpiece. But like you guys don’t know that already. Like you haven’t seen it everywhere. Like Fuse#8 didn’t mention six months ago that it was the book that could change the face of children’s literature, or at least make someone rethink the whole Newbery/Caldecott thing. I was going to link to Esme’s recent review and call it a day, but then Mo saved me. As a friend of what’s-his-name  y’know, the author  Mo posted some great pictures from the book with his own variation. And what the hell, it also gives me a chance to mention Mo’s great line about his Toronto trip  and I love great lines. Brian Selznick, that’s right. I should know that. Anyway, if you’ve posted a review of The Invention of Hugo Cabret, throw me the link in the comments, because I’d like to give credit where credit is due and it could really save me some time. You’ll have to excuse my laziness. Tonight I came back from a drama club performance where I was almost mauled by the kids attacking the treat table. For some reason, I ended up as the only adult within a ten-foot radius of the food and thus ended up pouring sodas for three thousand kids. Or maybe fifty. But still, the parents seemed to assume that I was the host of the whole party and made very little effort to take care of their own kids or clean up afterwards. I didn’t get to enjoy the reception for the kids and parents  of which I was one, mind you  at all. Oh well, at least the play was fine, my daughter did great, and I can cross off one more kid activity in my countdown to summer. Tonight the husband and I see our movie, along with eleven others, on the big screen. You can see it in the comfort of your own home on the computer screen. Watch it. I’d love to hear some responses; positive would be better of course (“You people are like movie making gods!”), but oddly original comments are also fun (“I like the way the lead looks like a cross between Niles from Frasier and Sting.”). I think we all did admirably. Hope you agree. Whew! I was going to post yesterday about our movie-making experience with the 48 Hour Film Project, but I was too tired to successfully string words together. Here’s how it went. My husband, Bill, went to the kick-off event and drew our genre literally out of a hat. The required elements were given out to the hundred participating teams. And we were off. Bill and I talked about our genre, “detective/cop,” and what he wanted to do with it. I wasn’t surprised when he wanted to go for a film noir feel. But I was a bit scared. We tossed around a few basic concepts, including placing some actors in the roles, and then called author and blogger Robin Brande. After we hung up, Bill and I didn’t know what to do with ourselves. We’ve always had to help the writer brainstorm or actually write it ourselves. This... this... freedom was a little unnerving. We did have to make some calls, coordinate some logistics and such, but having time to do it was just... wild. Robin checked in with the script, and she was right on track so she kept on going. We got a full script about 10:30, and we loved it. LOVED IT! Very sharp, very creative, very witty. We needed to make a couple of changes to keep with the locations we had, so she retooled that and we had an absolutely amazing script by midnight. A new record for us. Bill and I talked about the film schedule, costuming, call times, and needed props. Bill sent out an email to the team, and we went to bed. We had the crew meet at our house at 8:00, but it was more like 9:00 when we had everyone we needed. We decided to film an office scene at my in-laws’ home. The set dressing and camera set-up took much longer than we thought, so we really didn’t start filming until 10:30. Not a stellar beginning. We were also filming some of the harder scenes, which also made it difficult. But we’ve got great people on our team, and got through those scenes before a late lunch at 2:00. The crew took turns eating and setting up for the living room scene, which we also did at my in-laws’ house (they had taken the kids to the zoo by now). I ran the actors through their lines while the crew worked on lighting, and then Bill came in to direct that scene. We left the house by 4:00 to do scenes closer to my home. My friend provided the front of her house when one of my locations fell through, and we did a few things there. Then we used the front of my house for a long scene involving five actors and finished just before it got dark. It was supposed to be a gardening scene, but since it was cold and lightly raining, we had to make some adjustments. We sent home most of the team, and went inside to do voice-overs until about 10:00. It was a more leisurely session, though, involving pizza and joking. When the rest of the team went home, we sent our composer some music ideas and then went to bed. Sunday was reserved for editing the film together, doing color and audio correction, adding the music and credits, putting in the title, and probably ten other things I don’t even know. This was mostly Bill’s show, with me there for moral support and to lend another set of eyes and ears to the film. We dumped out a backup tape at 5:30, so we’d have something, and Bill worked until 6:45. We arrived at the drop-off location a whole five minutes early, and turned in the final product. I think you know a film is great when you’ve watched the same scene twenty times in editing, and it still cracks you up. That’s the case. The script was wonderful, we have some knock-out performances, and interesting camera work. We’re very happy with the results. Our screening is this Thursday (Group F, 9:30 p.m.), and after that the film it will available online at our website. Let’s hope it’s a winner. The title for our film  involving a hardened detective, a sultry lady, a homeowners’ association, and self-help books  is You Pay Your Dues. This colorful, playful, lively counting book follows the adventures of one baby through his day, starting with running from the bath and going outside, and counting down from playing outside to ending up back in the bath after a muddy outing. 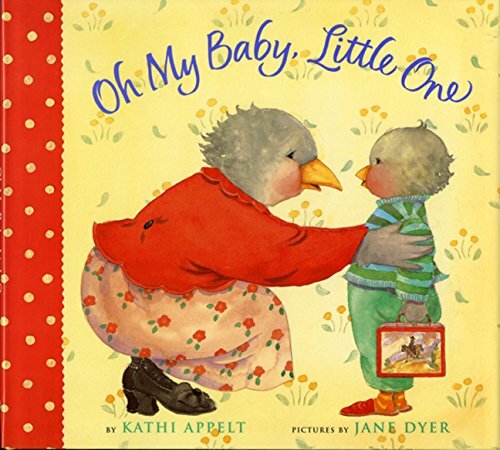 Very cute book. Sparse text sets off this story in the life of four animals and one child. It’s a bad day for all involved, but things turn around for each animal, and even result in a good day for one child. I love the message here, that bad days can turn around on a dime  sometimes with luck, sometimes with work, sometimes by letting go of something, sometimes by seeing something that was there all the time. Actually, this would be a good book for some adult members of my extended family. Isabella is a princess, along with her princess sisters. But Isabella doesn’t like being a princess and being overprotected and coddled. She’s wants something different. When she throws her crown out the window in exasperation  and into the fishpond  the king is very mad. Which, speaking as a parent, is understandable. He tells her to work in the kitchen until she is ready to get her crown back. But that doesn’t sway her. Will she be turned when she has to live in the pigsty with the pigs? What do you think? 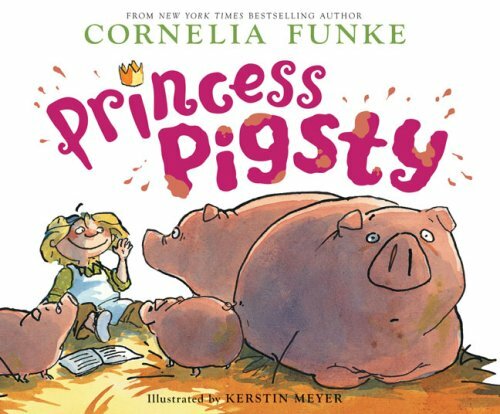 The book is funny, even though  or maybe because  Isabella is pretty bratty. Maybe she could have used her words to express her needs instead of throwing things and stamping her feet. Jack the cat is dying for an omelet. 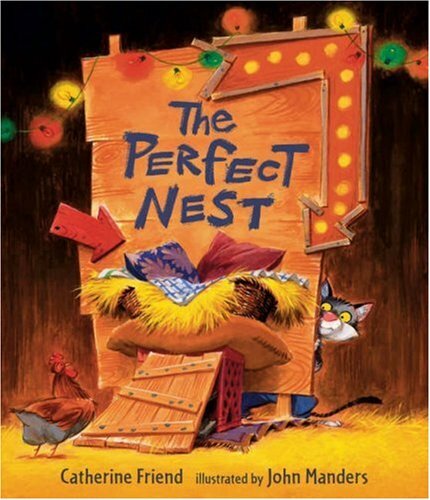 He builds the best nest ever in hopes of attracting a bird to lay an egg for him. But he gets not just a chicken, but also a duck, and then a goose, all of whom lay eggs in the nest and lay claim to it. Jack is very excited about those eggs, but he can’t get those birds to leave. 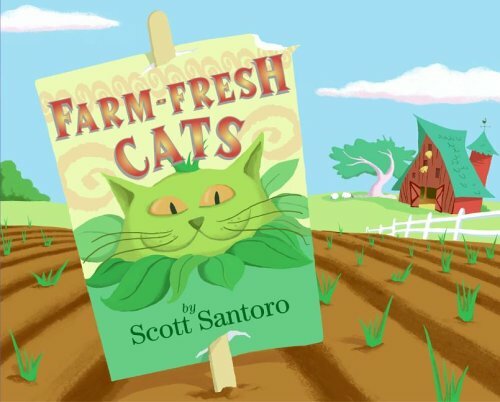 When he comes up with a plan, there’s another surprise in store for Jack the cat. 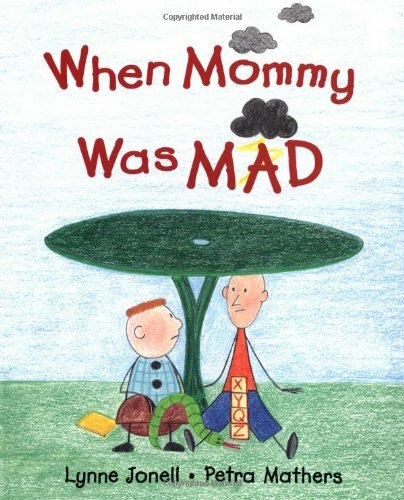 Another funny book, with an awwwwww ending. You do have to accept going in that cats don’t eat birds. Otherwise the whole thing would be kind of icky. Oh, what can’t this woman write? Here is a very sweet picture book about a rat who is a fisherman and is too shy to talk to the bunny he loves. He leaves her gifts and flowers, and eventually she catches him. Unfortunately, she loves another. So sad. Though Pierre stills feels better after having shared his secret. He encourages her to do the same with wonderful results for all. Two grandfathers have been friends since they were kids. They grew up in the same town and survived the same big storm. As they sit on the porch now in their old age, they talk about how terrible the big storm was. As it turned out, the shy man was trapped in with lots of people. The social man was trapped alone in a barn. It was torture for both of them. Great story. I really liked the lovely detailed illustrations from S.D. Schindler. 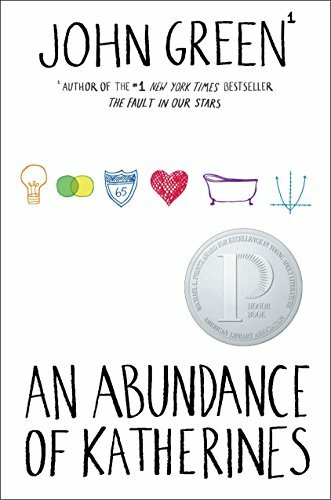 I’ll probably have to turn in my BACA membership for this, but I liked this book. 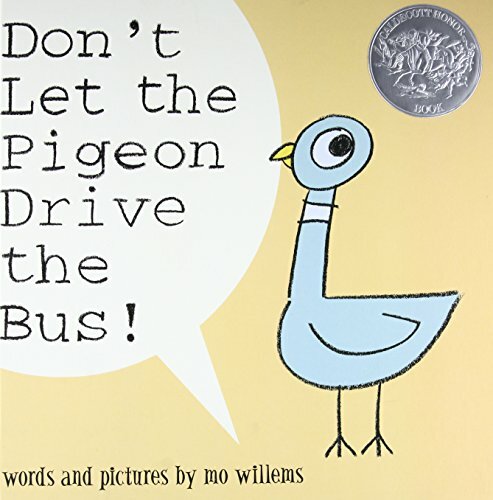 It’s definitely hitting the point of working hard to accomplish your dreams, but somehow I can stand that better than some of the other moral messages that picture books like to cover. More importantly, baseball lovers will really enjoy the book because the whole thing is at the game, practicing the game, and talking about the game. 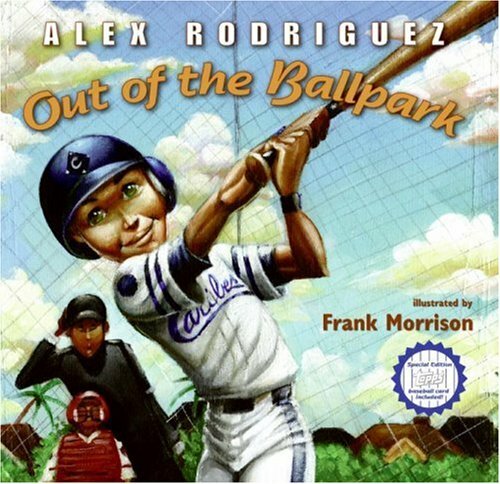 It’s not my personal favorite, because I’m not a big baseball fan, but I can easily see how it could be a kid’s new favorite book. As an extra, there are pictures of Alex Rodriguez on the last couple of pages.